The story of a dull-witted but compassionate English girl who falls in love with a strange man from Eastern Europe. This ignorant, wild, and romantic peasant from the Carpathian Mountains has been cast up by the sea, the only survivor from an emigrant ship bound for America. 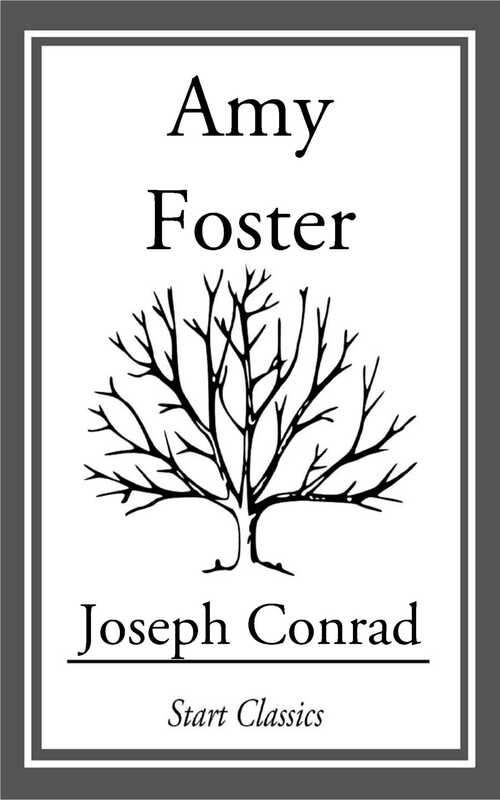 Unable to speak a word of English and totally mystified as to where he is--it might have been America or Hell, itself--he leads a wretched and hunted existence till the chance kindness of Amy Foster opens his eyes.